From time to time it has been claimed that the thermal stress caused by sauna bathing can be harmful to persons with cardiovascular disorders. While there are few dangers of the infrared sauna, it’s important to know what they are! 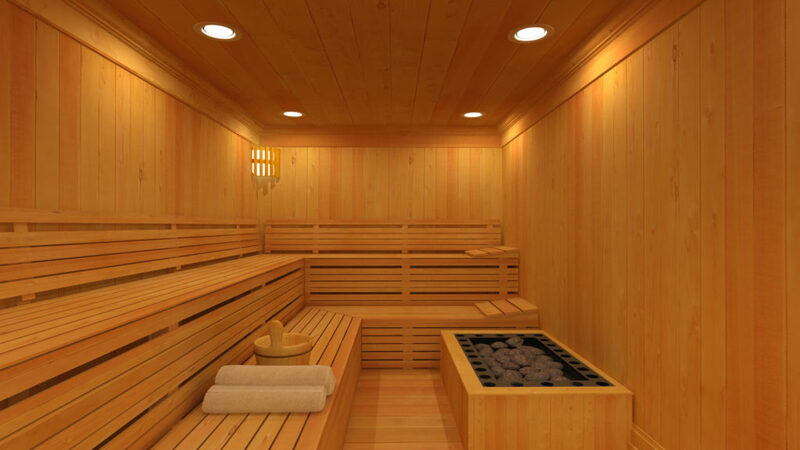 Infrared saunas are different from traditional dry saunas in that they use a combination of heat and light therapy. The light from an infrared sauna can penetrate the skin up to 1.5 inches, changing some of our cell membrane structures and more. Health hazards related to ionizing EMF are radiation burns. By far the most common health hazard of ionizing radiation is sunburn, which causes one million new skin cancers annually. Sauna bathing causes various acute, transient cardiovascular and hormonal changes. People with heart disease, certain cardiovascular conditions call for avoiding saunas, according to a study published in the Feb. 1, 2001 issue of the “American Journal of Medicine”. These include unstable angina, recent heart attack, and severe narrowing of the aortic valve (aortic stenosis). Drinking alcohol in a sauna increases the risk of low blood pressure, irregular heart beat, and sudden death. Caution to people with high blood pressure to “go easy” on any form of sweat-inducing heat. Sweating during a sauna may increase itching in people with eczema (atopic dermatitis), according to a “American Journal of Medicine” study. Another study published in the “European Journal of Pediatrics” in December 1989 evaluated children regularly participating in saunas and found that half of those with atopic dermatitis experienced worse symptoms in the sauna. Pregnancy. Your doctor may warn you to discontinue the sauna use while you are pregnant. The low level heat in an infrared heat sauna may be uncomfortable for you.